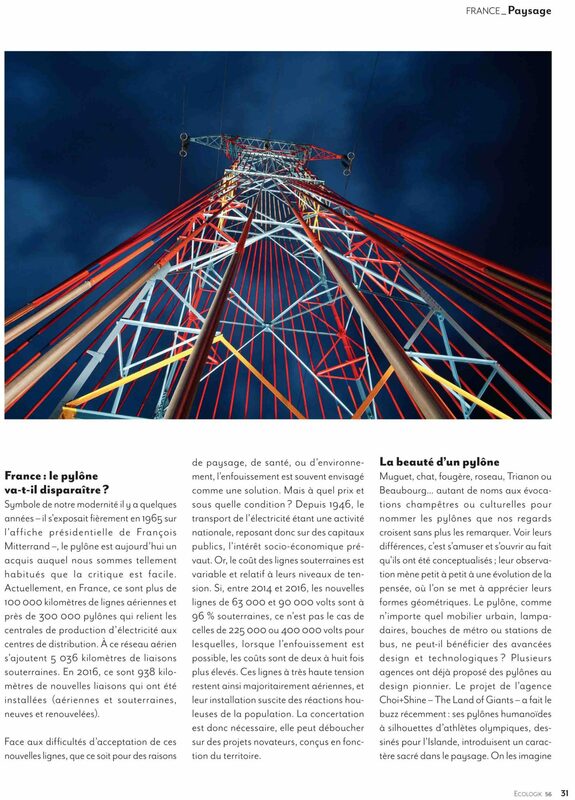 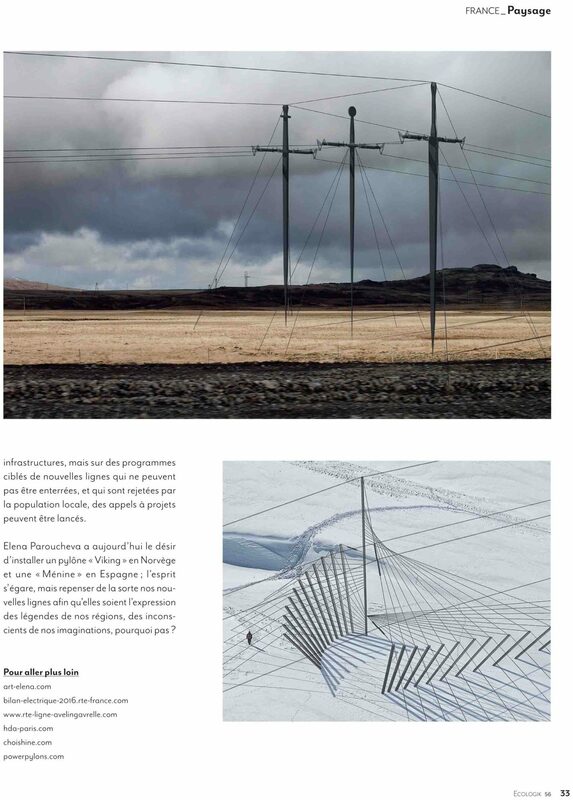 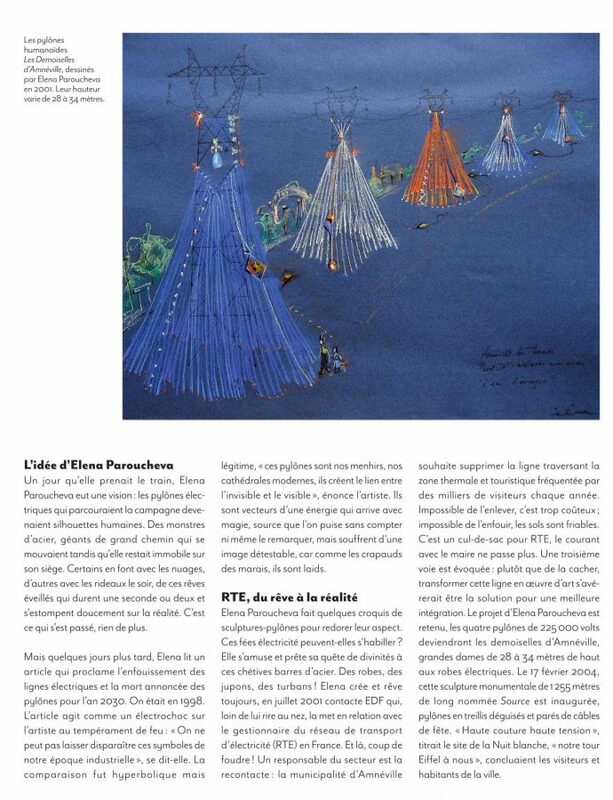 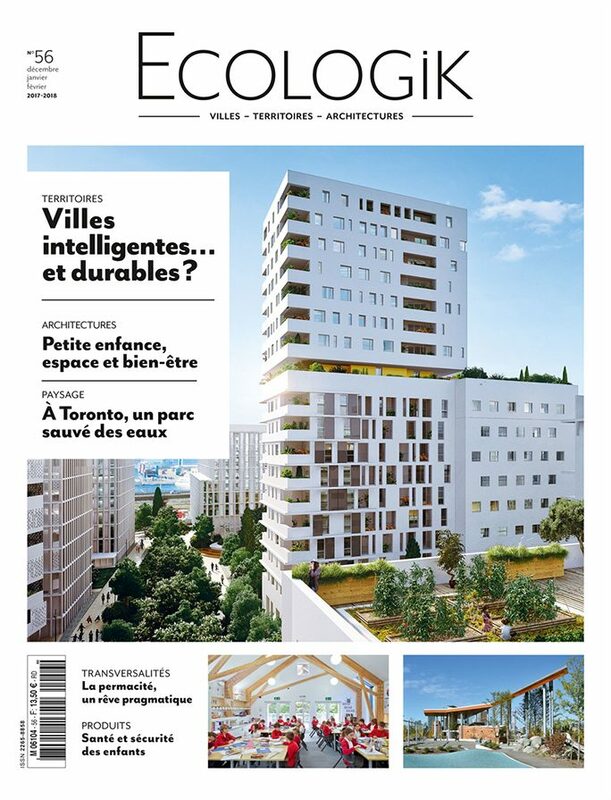 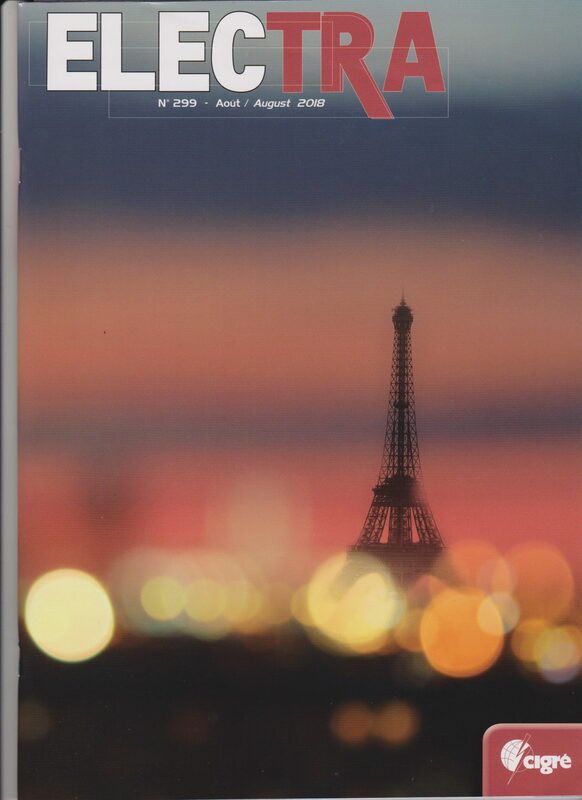 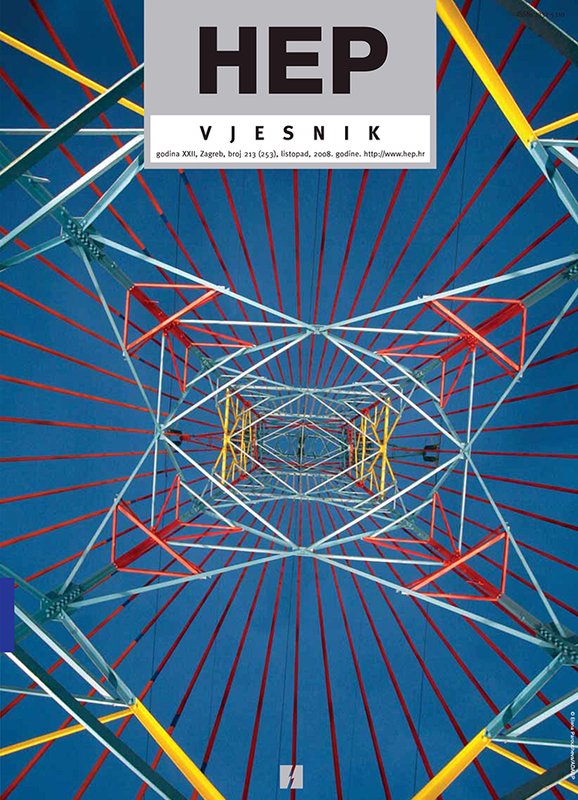 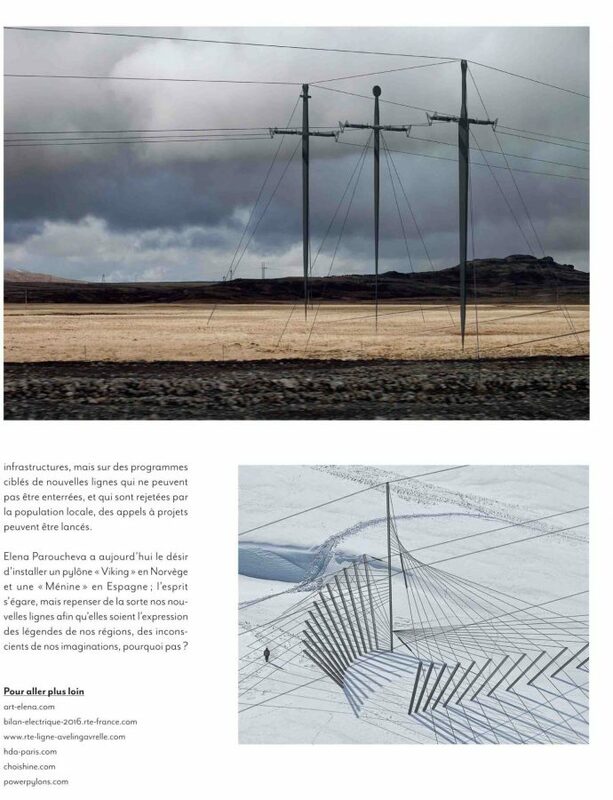 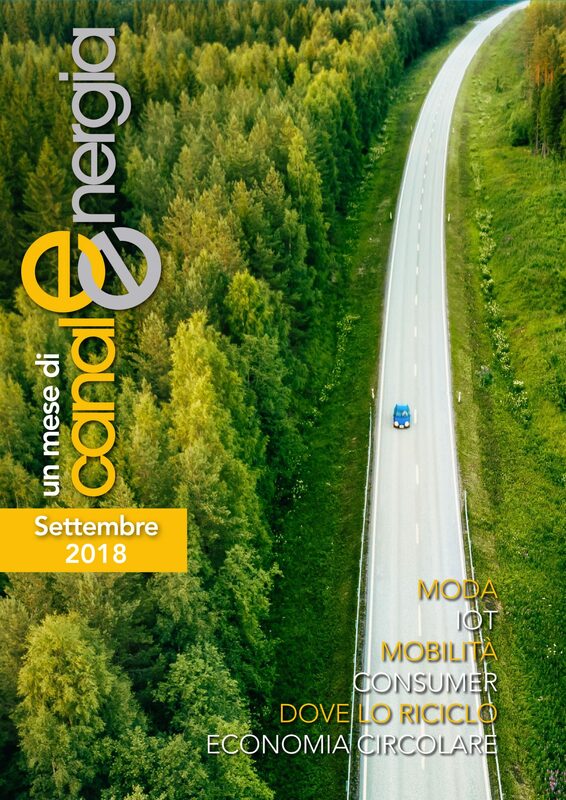 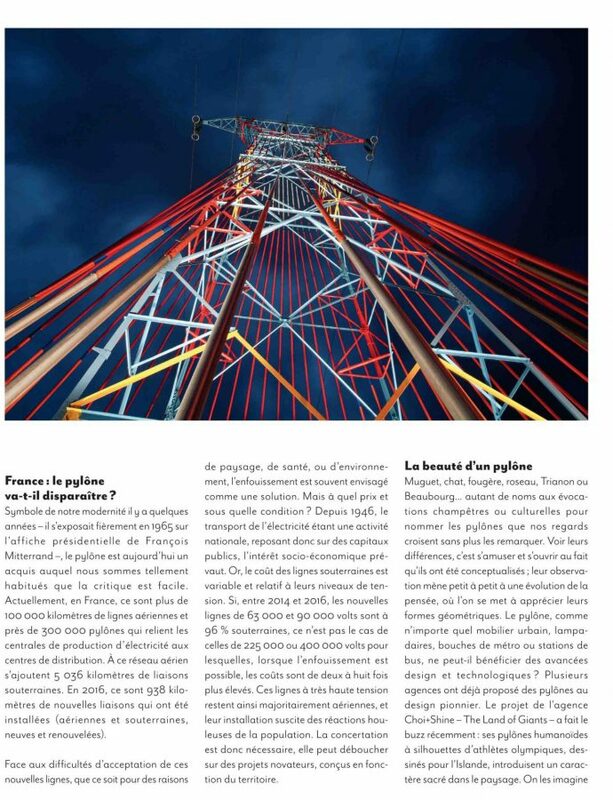 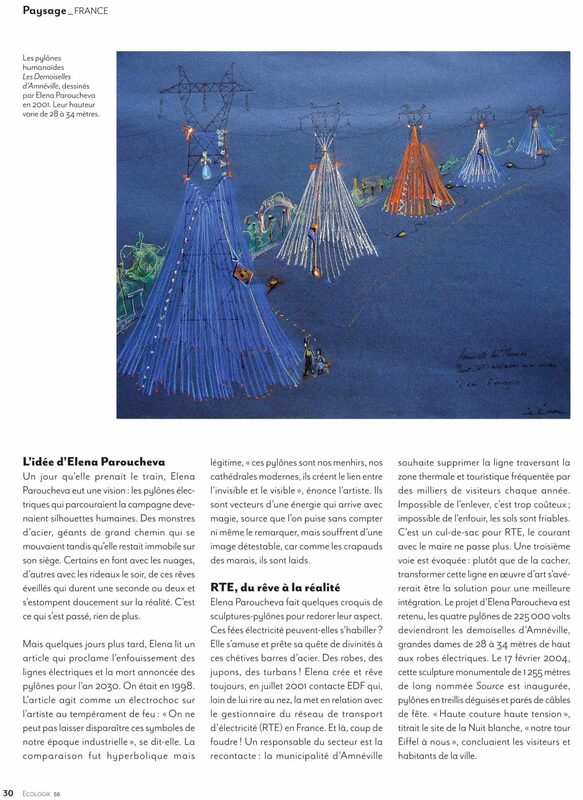 ECOLOGIK Magazine, FRANCE “Paysages électriques” (Electric Landscapes) by Valentine LAYET. 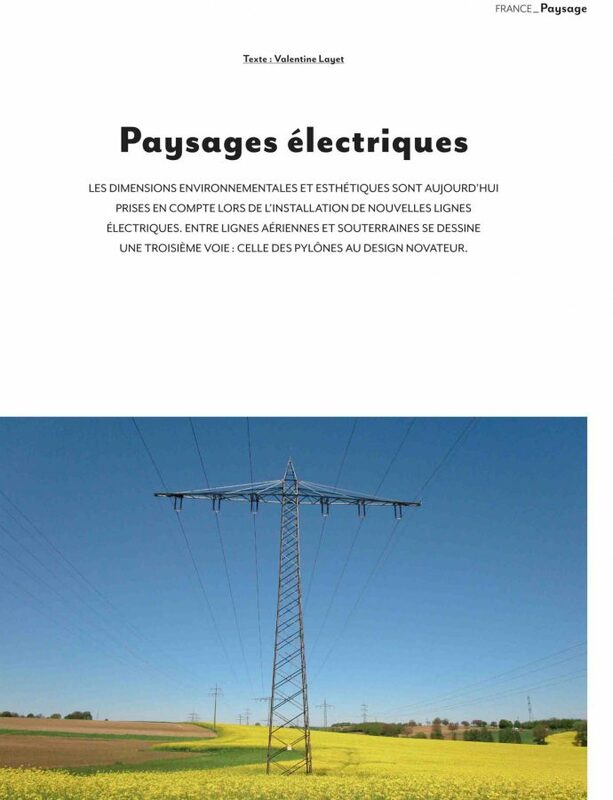 The environmental and aesthetic dimensions are now taken into account when installing new power lines. 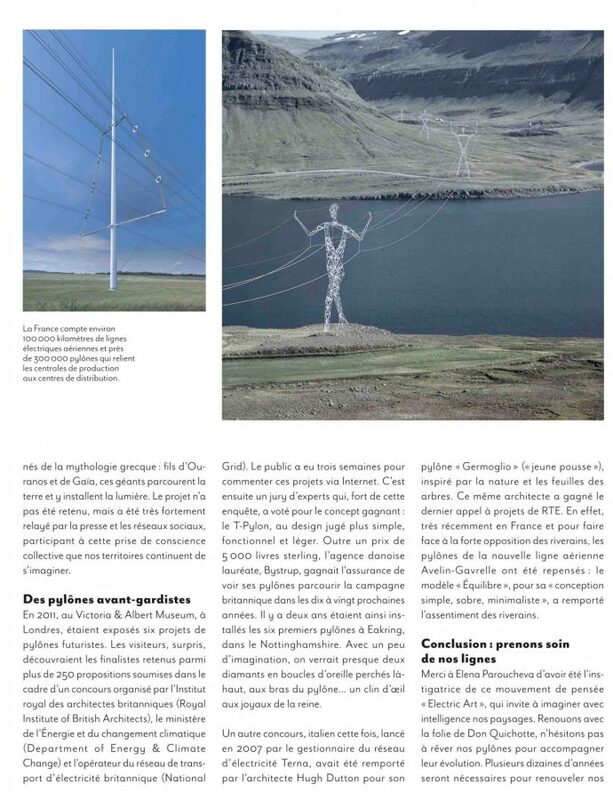 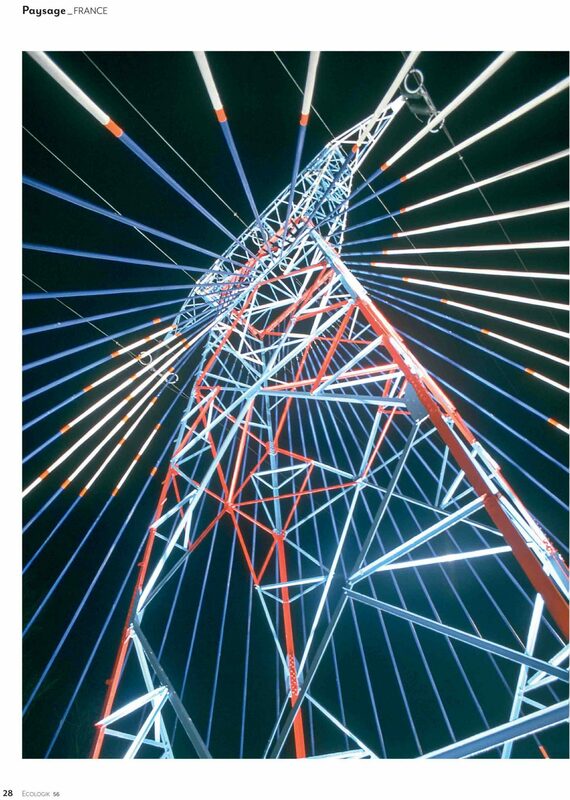 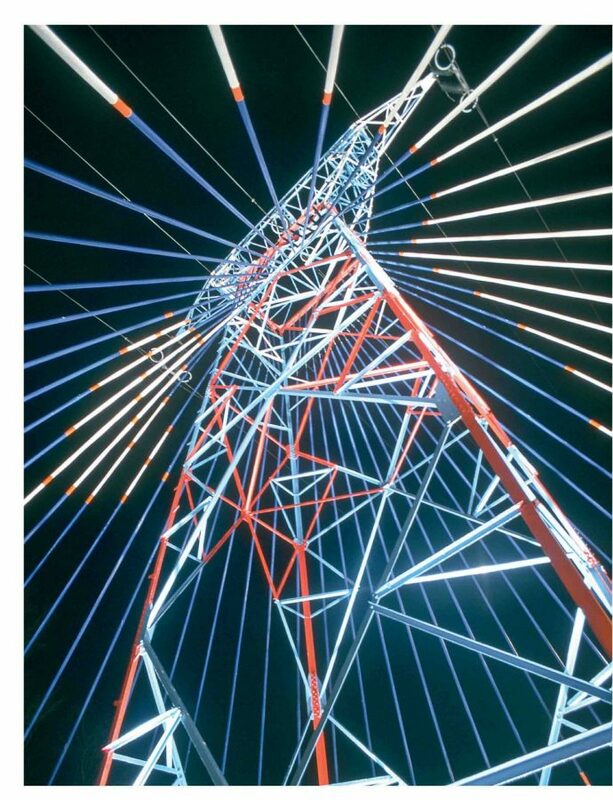 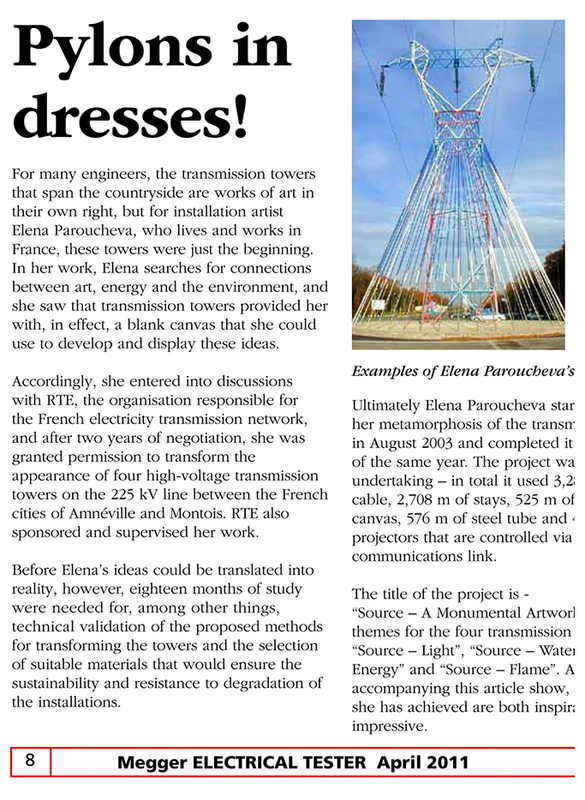 Between underground and overhead lines, a third way is emerging: pylons with innovative design.